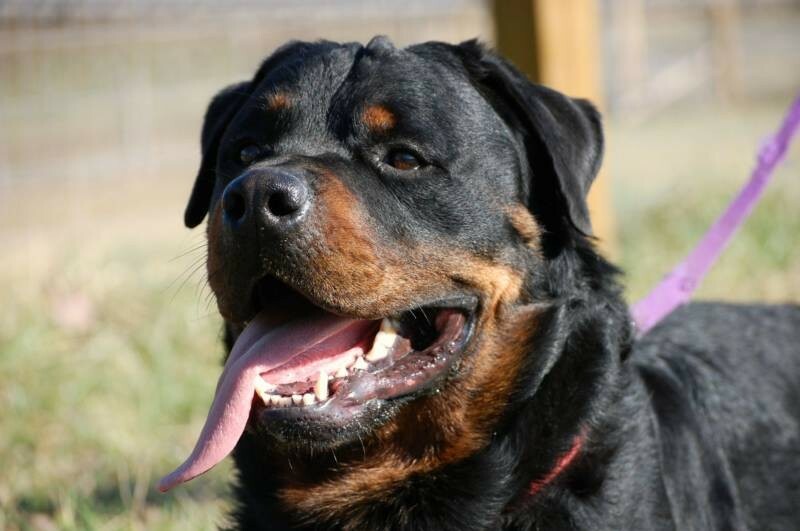 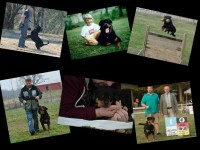 Welcome to Tennessee Rottweilers! 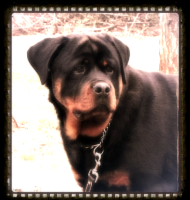 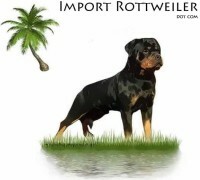 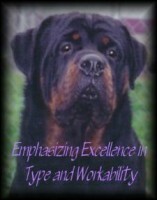 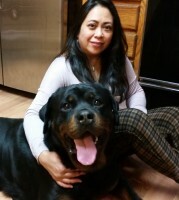 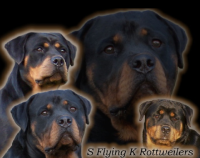 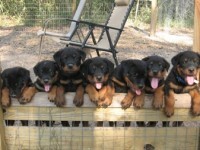 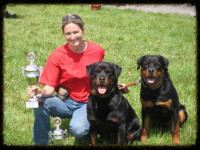 We are Breeders of Champion German Rottweilers for your famliy, show or working purposes. 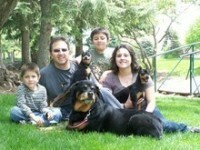 We strive to provide affordable quality puppies that are extremely healthy to fit in perfectly with your family’s needs. 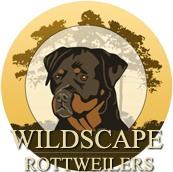 We are located in East Tennessee near The Great Smokey Mountains! 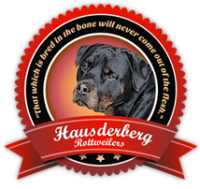 We breed rottweilers with excellent temperments who make great family dogs, the protector when needed, and a true companion for any family.